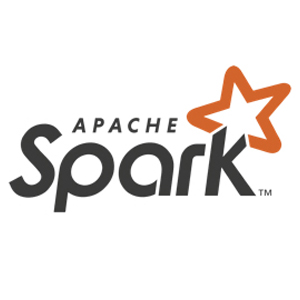 a true reflection of innovation after innovation that has made itself into the Apache Spark project. Databricks is proud to share excerpts from the upcoming book, Spark: The Definitive Guide. Enjoy this free preview copy, courtesy of Databricks, of chapters 2, 3, 4, and 5 and subscribe to the Databricks blog for upcoming chapter releases.